It’s that time of year for celebrity engagements in 2018! Raise your glass to the couples who decided to make it official in 2018 Celebrity Engagements. Actress and singer, Zoe Kravitz and Nocturnal Animals actor, Karl Glusman, were in engaged in February 2018. The Big Little Lies starlet shared her engagement news during an interview for Rolling Stones‘ November issue. Was Zoe prepared for the moment? We think not! As reported to Rolling Stone , Zoe stated: I was in sweatpants, I think I was a little drunk. I could feel his heart beating so fast — I was like, ‘Baby, are you OK?’ I was actually worried about him! Well, I’m sure he breathed a sigh of relief when Zoe said YES! America’s Got Talent judge and supermodel Heidi Klum and fiancé , guitarist Tom Kaulitz, announced their engagement on Instagram on December 24. The couple have only begun dating earlier this year and when asked about their relationship, Heidi stated to PEOPLE : He is the kindest, sweetest, most caring, loving person. I feel so lucky. I don’t know the last time I was this happy in my life. He is absolutely wonderful. Maybe it is because he is German and we understand each other in a different way. But so far so good. No more sad love songs for this bride to be! 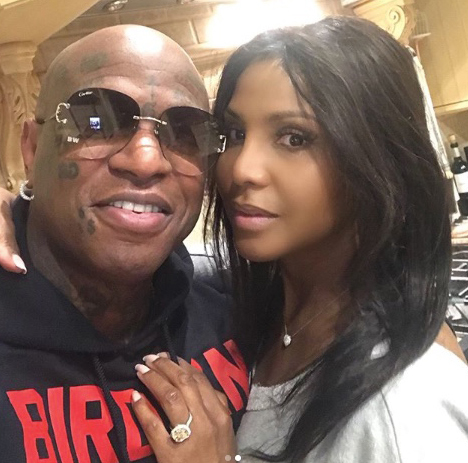 Singer Toni Braxton is engaged to co- founder of Cash Money Records, Bryan Williams aka Birdman. The couple were actually engaged in 2017 but decided to share the joy with their social media followers on Instagram this past summer. In the above photo, engagement ring in full display, she captioned: A couple min before we got engaged… Then 24hrs after. Actor and comedian, Eddie Murphy is engaged to his long-time girlfriend Paige Butcher. The couple, who already have a 2-year old daughter, recently welcomed a son earlier this month named Max Charles. The middle name is a nod to Eddie’s brother, the late Charlie Murphy. The couple recently posed with all 10 of Murphy’s children in a touching Christmas photo, which was shared on Instagram by Eddie’s eldest daughter, Bria Murphy. We wish the couple all of the best! 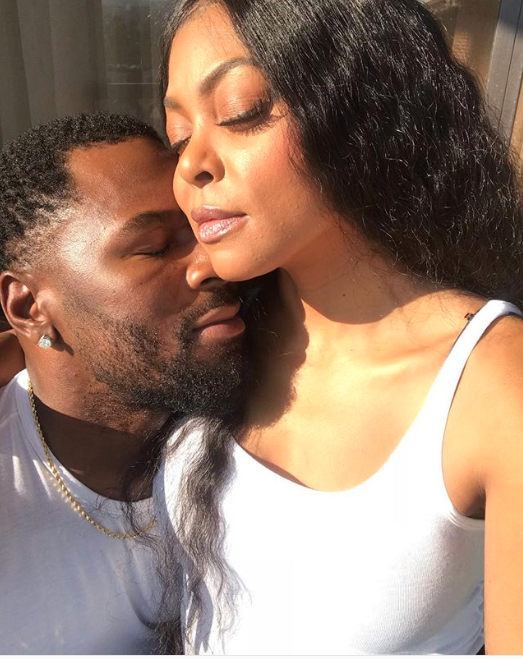 Empire star, Taraji P. Henson has announced her engagement to former NFL star Kelvin Hayden in May 2018. 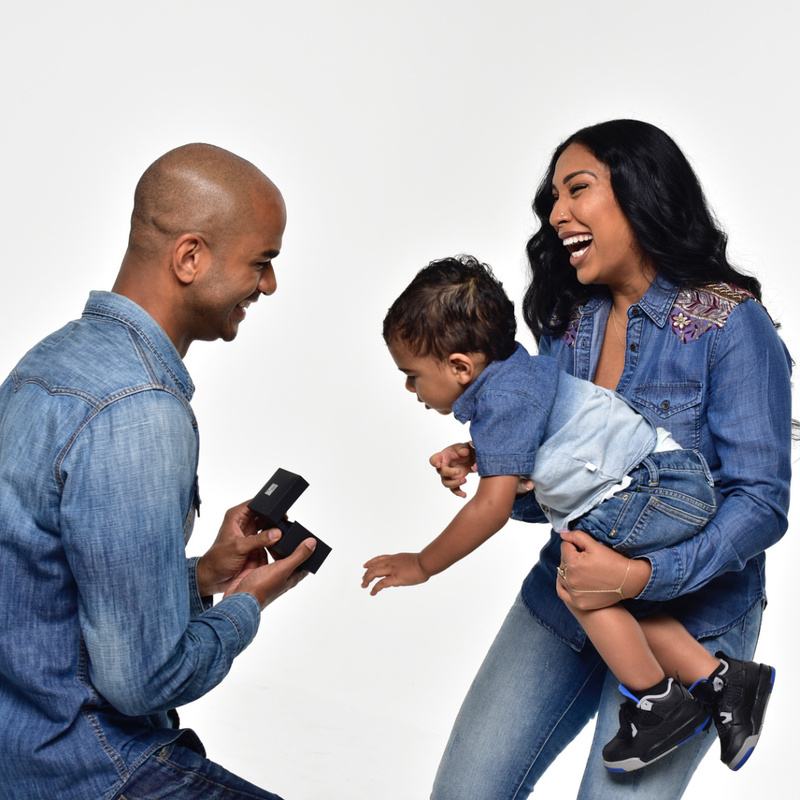 Her beau proposed to her on May 13, during a Mother’s Day celebration. During an Essence podcast, Henson stated: I just feel happy and I feel like I’ve finally found the one. This is the guy I’m going to spend the rest of my life with. I’m marrying my best friend. We are so happy that Taraji has found love and wish this couple all the best! Musician Chance the Rapper proposed to his longtime girlfriend Kirsten Corley during a Fourth of July cookout. A video of the proposal was shared on Instagram much to the delight of the rapper’s followers. 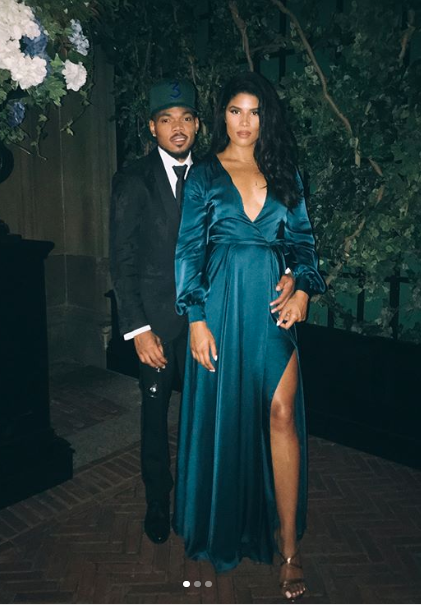 The rapper shared a beautiful message to his bride to be on her birthday via Instagram: From the beginning beginning to the end end. You are my oldest and best friend. You are responsible for everyone of the most wonderful things in my life. I’m forever grateful that God made me find you, and even more grateful that you made me find God. Forever and ever babe. Jane the Virgin actress, Gina Rodriguez got engaged to boyfriend Joe LoCicero during a romantic vacation trip in July. The actress confirmed her engagement to her social media followers after posting numerous pics sporting an engagement ring on her 34th birthday. 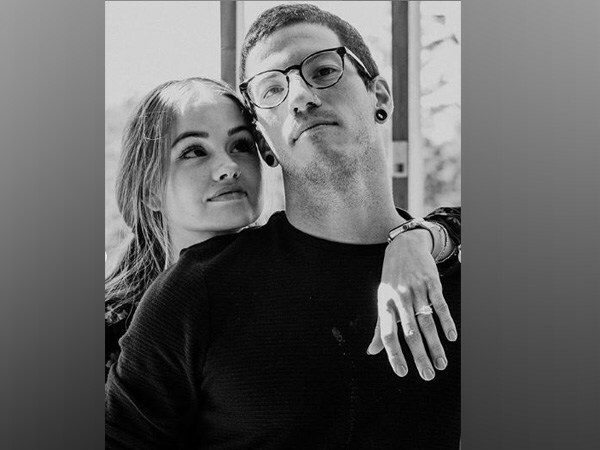 Insatiable and Jesse actress, Debby Ryan, announced her engagement with her fiancé, Twenty One Pilots drummer, Josh Dun, with their Instagram followers on December 22. Dun shared photos of the engagement and had this to say: I found a tree house in the woods in New Zealand and proposed to my girl. She my dude for life. I love you Debby. Ain’t that the sweetest? 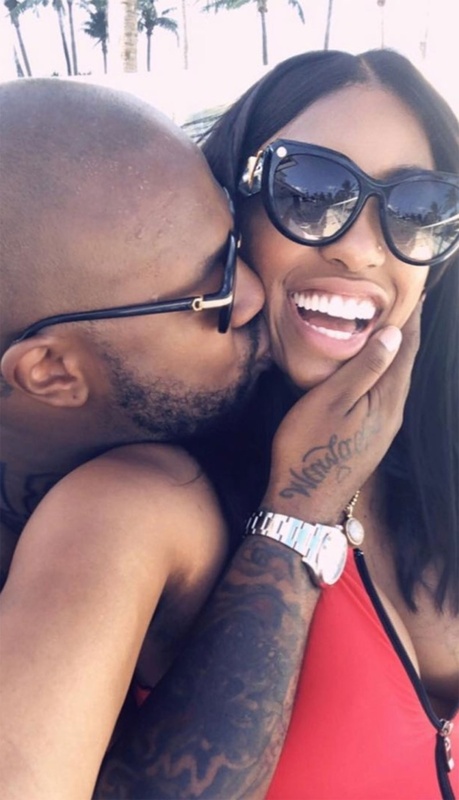 So you’re having my baby… Real Housewives of Atlanta star and expectant mother, Porsha Williams and her boyfriend, Dennis McKinley announced their engagement on October 1, 2018. McKinley, who planned the engagement for two months, proposed to Williams at a secret venue and put the cherry on top with singer, Lil’ Mo who serenaded the couple with her song, 4 Ever. The couple are set to welcome their baby girl any day now! Congratulations and best wishes to this lovely couple! This concludes our year of 2018 Celebrity Engagements.